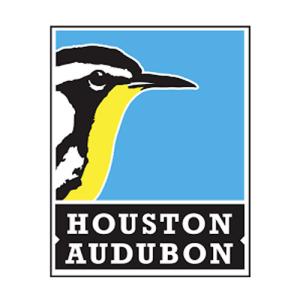 Mission: Houston Audubon is a regional nonprofit conservation, education and advocacy organization that focuses on protecting the natural environment for birds and people. A significant part of our work is owning and managing nature sanctuaries to protect habitat for birds and provide people recreational opportunities in nature. Counties Served: Brazoria, Chambers, Ft. Bend, Galveston, Harris, Liberty, Matagorda, Montgomery, Waller, Washington, and Wharton.